Other Business Finance reviews by real, verified users. Find unbiased ratings on user satisfaction, features, and price based on the most reviews available anywhere. Deluxe partners with small businesses and financial institutions to accelerate growth and solve their marketing challenges. 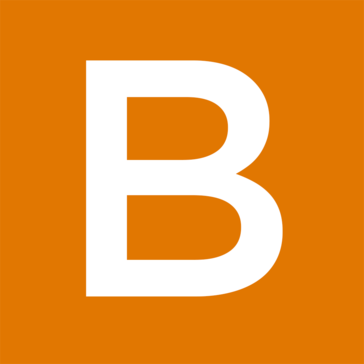 Bookly is an online bookkeeping service designed for small business owners. Discovery Data offers a consolidated view of the financial services industry, including 40000 firms and over 2 million professionals. 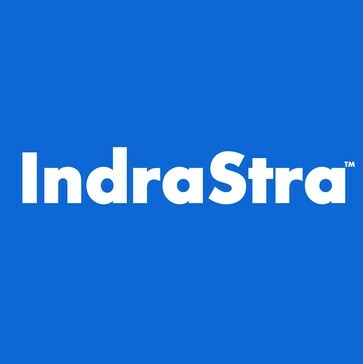 IndraStra Global - Strategic Analysis and Information Services Provider with Zero-sum solutions, primarily focused on data-driven analysis, assessment, forecasting, and online media intelligence, based upon "O.O.D.A." Framework. Altvia Correspond Premium Edition provides an way to reach and engage audience, from prospects to investors. This solution is comprised of Market Edition and Investor Edition and is fully integrated with AIM, the Private Equity CRM solution on the Salesforce platform. Founded in 2010, Berexia is a leading global services company, providing a wide range of services and solutions in consulting, digital, new technologies and Innovation. Commercialis transforms handwritten business records into an organized digital format which can be used to create a comprehensive summary of monthly business activity. The customizable reporting format includes an Income Statement, Balance Sheet, Performance Indicators and MORE. Embroker provides technology that takes the pain out of insurance, offers top-tier service from the best brokers in the game, and partners with the nation’s leading carriers to surface policies tailored to your company. Connect your consumers to personalized products at the right time with the definitive search, comparison and recommendation API for financial services. Confidently address regulatory stress testing requirements, evaluate the impact of economic shocks on consumer credit risk and develop economically sensitive credit policies with insight into the forecasted probability of default (PD) by FICO Score range, product type and geography. Operating over 20 countries and employing about 18 000 talents worldwide, Gfi Informatique is an international business and technology solutions provider of 48 years of existence. In 2018 Gfi generated revenue of over 1,5 billion EUR. International Payments is a team of dedicated, experienced and talented individuals, who share a common philosophy that services and tools are nothing without great people. 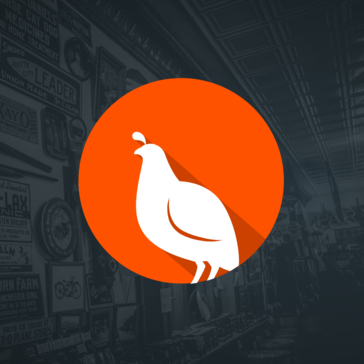 We believe that the human element and exemplary customer service is paramount, as we all strive to provide best-in-breed solutions to our merchant customers and partners alike. Model N Provider Management helps you manage chargeback, ship-and-debit, and price protection programs, easily and accurately. Omikron delivers products and services to banks, service providers and in-house banks aligned to the varying customer requirements and the strategic direction of the bank in question. PayExchanger offer Bitcoin (BTC) Exchange and e-currency exchange for other digital payment processors include but not limited to Payeer, WebMoney, Skrill, AdvCash, OkPay, Moneypolo, Payza and PayPal. Performance Trust helps executives of community financial institutions maximize their profitability through strategic financial advisory and investment banking services. Service2Client offers websites and digital marketing services to CPA's. Hi there! Can I help you find the best Other Business Finance solutions?